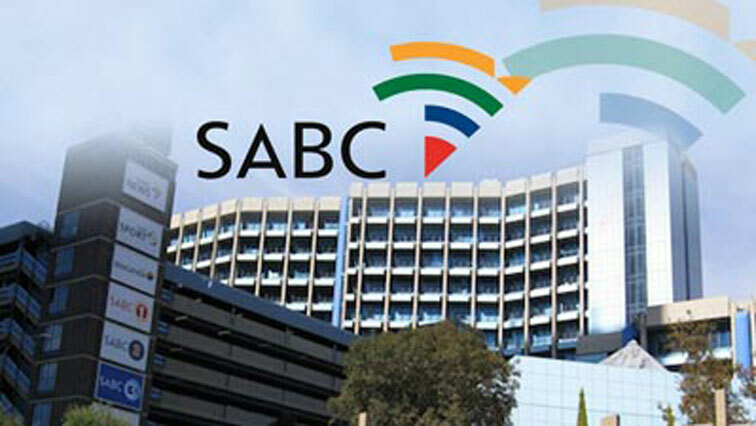 SABC is expected to address workers on Friday morning regarding its dire financial situation. This is after the SABC confirmed that it will embark on a process to retrench hundreds of workers. SABC is expected to address workers on Friday morning regarding its dire financial situation, high employee head count and huge salary bill. Buisson says it will suggest 5% or 10 % salary cut of the SABC executives. “So we are busy consulting and we will then later today make a decision whether we are going to embark on a legal process to stop this or hear the process out from the SABC side,” says Buisson. This entry was posted on 14 Sep 2018,08:52AM at 8:52 AM and is filed under South Africa, News, Homepage Latest Stories Slider. You can follow any responses to this entry through the RSS 2.0 feed. Both comments and pings are currently closed.